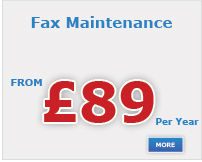 Even though email has taken over, fax machines are still essential tools in business communication. Having a fax machine with excellent print quality and reliability is still incredibly important because there’s nothing more frustrating than an illegible or un-received fax. 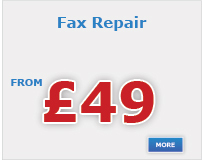 Teffont began as a fax service company some 30 years ago and is still considered as the UK’s number one fax machine sales, service and repair company. Our advisors are all specialists in their field; with their knowledge and experience, they will guide you through the different types of fax available, so that making the right choice is simple and hassle free.